After you hit publish, what do you do with all the blog posts and videos that you invested so much energy on? Don’t let them wither away. Give your content new life by repurposing it and presenting it in a different way. Think of it as the same ideas and content, but a different wrapping. To figure out where to start, begin with your best-performing content. This could include your most-visited blog posts, most-listened-to podcast episodes, your most-viewed videos or your most-engaged social media posts. Ideally, one piece of content can give rise to multiple types of content. 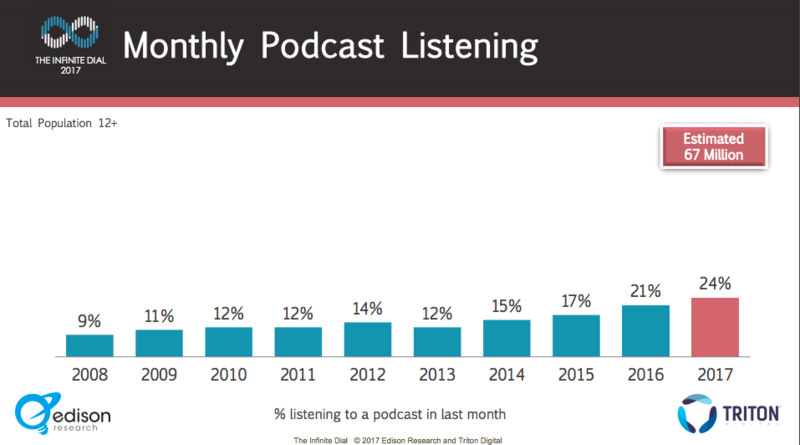 In the past few years, podcast popularity has doubled from 12% of the population listening on a monthly basis in 2008 to 24% in 2017. Take your most popular posts and videos and turn them into your podcast’s episodes. Don’t have a podcast? It’s easy to get started. Once you have a podcast set up, you can embed the link into your blog post, offering your readers an alternative way for digesting your content. If you have a podcast already, you could go the other direction. Create a blog post from your podcast by transcribing and adding notes. 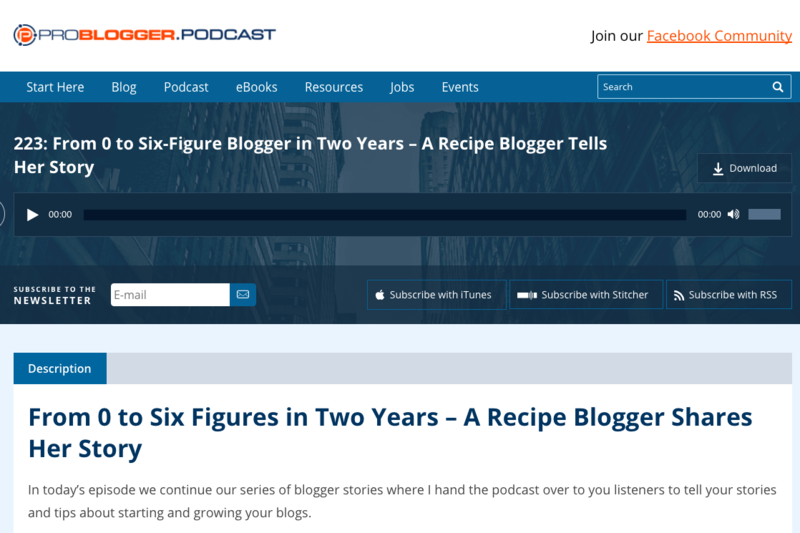 ProBlogger’s podcast episodes all have their own link with the episode audio embedded. Both transcription and links are included in the post. You can shout all the statistics of why your product is better than another. But at the end of the day, the recommendation of someone else will be more convincing. This is where case studies come in. You likely have positive customer stories for your brand, so why not build a case study out of it? In general, case studies give you a chance to share from the perspective of your client and yourself. It’s free information on how your company’s products or services have helped someone. Ideally, a potential customer will be able to identify with the case study and see how your services could be useful to them as well. Say what you will about listicles, but readers love a good roundup. If you are constantly producing new content, you can write a roundup post that serves up the best of the best. 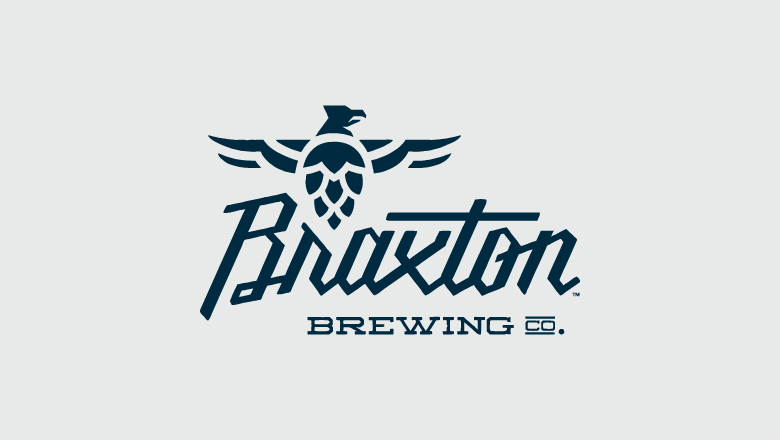 An alternative to the roundup post is a Get Started section on your site. These are cornerstone articles or videos that give the reader a good idea of what you’re about. It gives the content new life when you link it from a frequently read page. 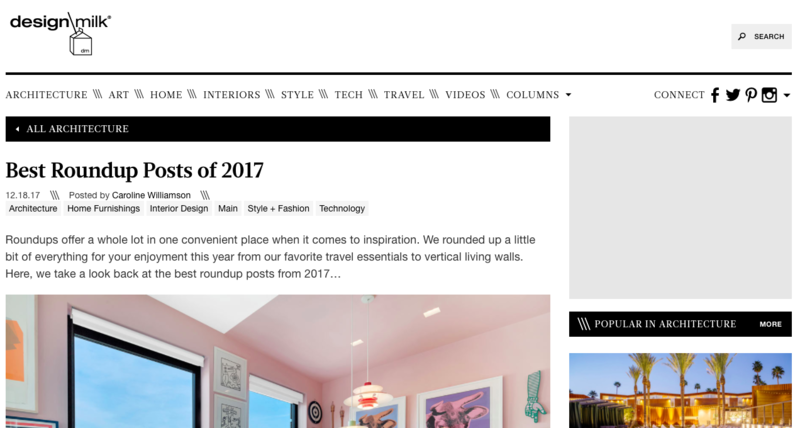 Design Milk went one step further in their roundup by making their post about their top roundups. The concept is a little meta, but the idea is that you’ll have a theme, whether it’s the most popular posts or that month’s favorites. One of the easiest ways to beef up a new-to-you social media platform is to reuse well-performing content. Similar to crossposting the same link across networks, republishing for a new platform means possibly adjusting a blog post’s title, voice and graphics for your new audience. Switch up the title to adjust for your audience. Check the voice. For example, you may want to start off with more statistics if you’re writing in LinkedIn. Give some time between posts. 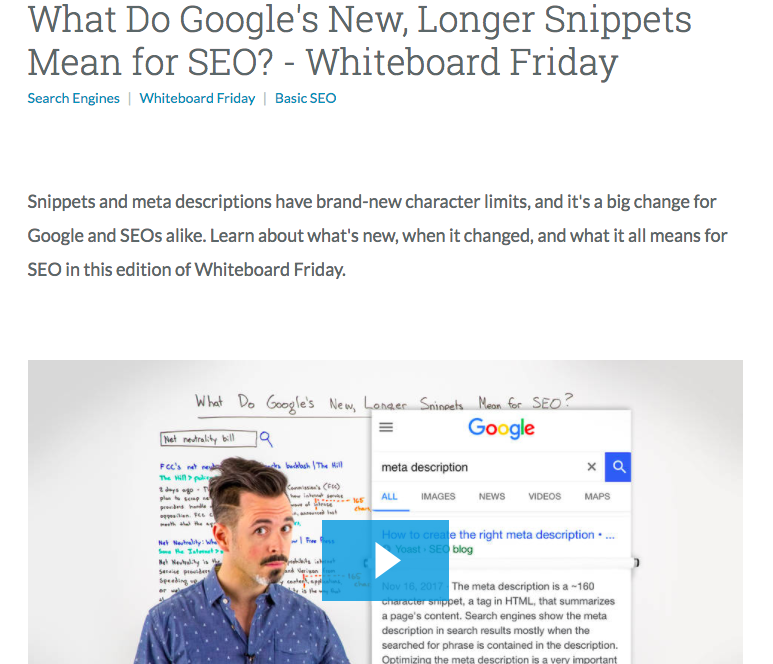 An immediate republish doesn’t give Google enough time to index your original article. Link back to the original article. For additional tips, IMPACT wrote about the do’s and don’ts of republishing. 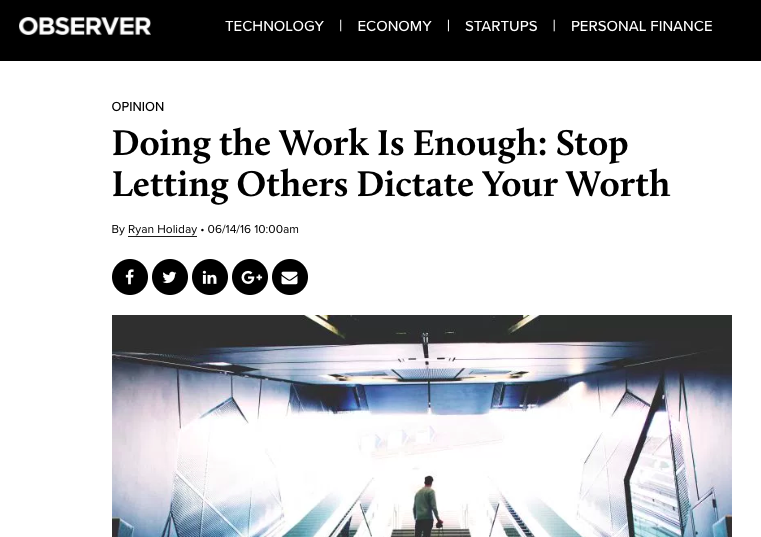 Ryan Holiday originally published his piece on the Observer. A year and half later, he changed up the title and published it on Medium. The content is still relevant as when he first wrote it and has now found a new audience. All he had to do was copy, paste and check on the formatting. 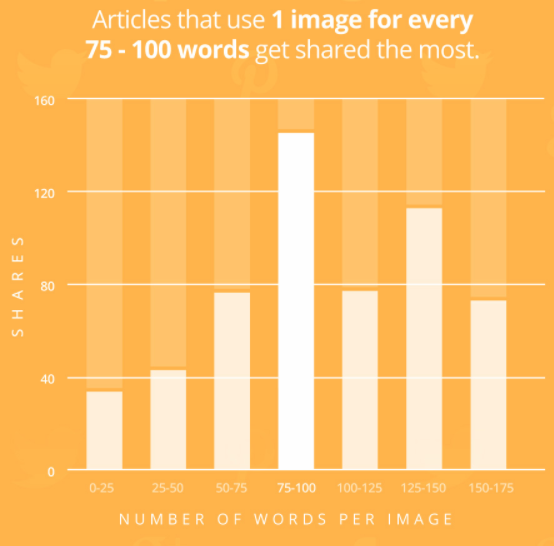 In a study on shares of blog posts with images, BuzzSumo found that articles with images every 75–100 words received double the amount of shares than those with images every 75 or fewer words. How can you turn this to your advantage? Take quotes and statistics you already have in your blog post and turn them into images. These can be created in less than a minute. In fact, free image creation tools to use for this exact purpose are a click away. See what we did there? Readers skim headlines, pick out bolded words and look at graphics. If this section was all text, you might not have even paid attention to the graphic about Buzzsumo’s stat. Even better, these graphics can then be repurposed as you share your post across various social media networks. Search Engine Journal created an infographic about infographics. The graphic proclaims that publishers who post them grow traffic 12% faster than those who don’t. Oftentimes, you’ll find that these infographics will find their way to other brands’ posts, furthering your reach. Parts of the graphic can also be repurposed for a presentation or to share on social media. 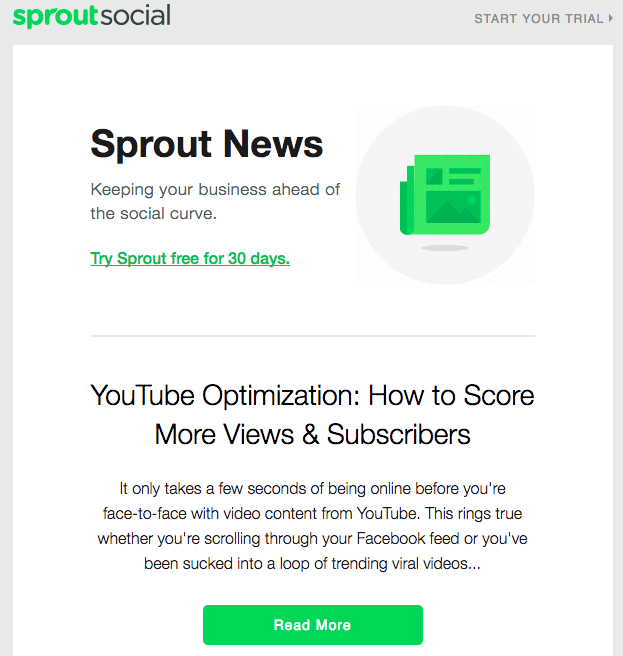 RSS to email is a common newsletter feature. As your blog posts are published, they can be automatically sent out to your newsletter subscribers. There are plenty of services like Mailchimp and others that make it a breeze. However, you don’t have to limit your newsletter to just new posts. If there are some older posts that you want to send some extra love to, you can always send them to your subscribers weeks or even months after you’ve published them, as long as it’s still relevant. You could also create a weekly roundup newsletter with the best posts from the previous week, similar to ours. If you want to share content internally with your team, you can also use our advocacy platform, Bambu. With Bambu, you can easily send on-demand newsletters with a push of button. Think of this as creating trailers for a movie. If you’ve invested hours and money into producing a video, don’t you want to get the most out of it? A viewer on Instagram won’t stick around if the first few seconds aren’t attention-grabbing, whereas a YouTube viewer might be more open to having opening credits. Creating bite-sized videos to lead to a full video is a simple way of reusing your already created video content. Humans of New York create short highlight reels of their full-length episodes. The videos’ messages still get across in the clips but anyone could click through to watch the longer video if desired. You’ve created the video but now what? With a little time, you can write a full transcription or use details from the video as the foundation for a new blog post. There are services and companies that exist solely for converting your blog posts to an ebook. In a blog post, Moz uploaded several types of multimedia formats to cover various learning types. There’s a video embedded in the post, audio, a notes graphic and a transcription. Why write one post on a topic when you can make it a series? If you have an extra-long post, consider dividing it up into smaller posts to turn it into a themed series. A series will build up anticipation for your audience and spreads the idea out over time. 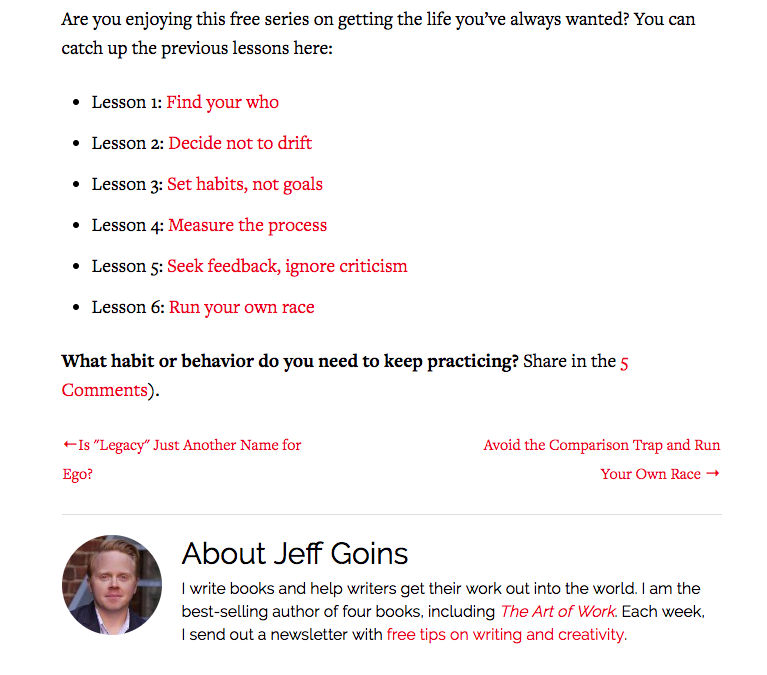 Writer Jeff Goins recently wrote a life tips series. Each post had a link to the previous posts in the series. So if you stumbled into it in the middle, you could always return to the beginning. Even better, it keeps the reader on your site for a little longer. Some people like to digest their content through reading online, whereas others prefer downloading and reading it as a book. One of the easiest ways to take advantage of your most popular posts is to publish an ebook from them. 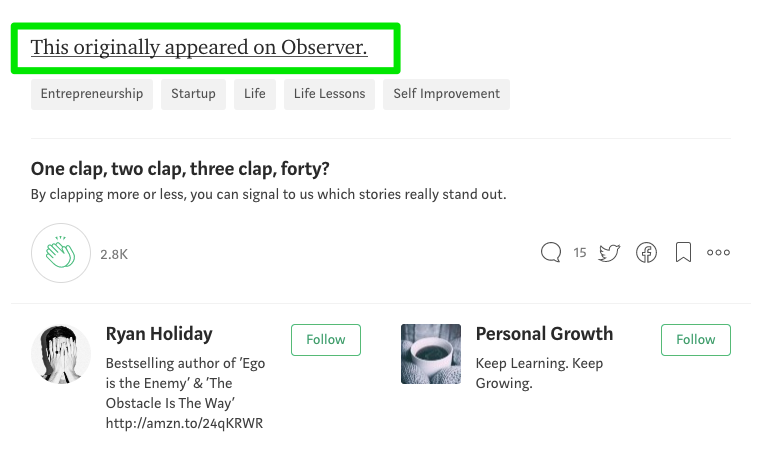 You can group them together by topic or turn a lengthy post into one short book. 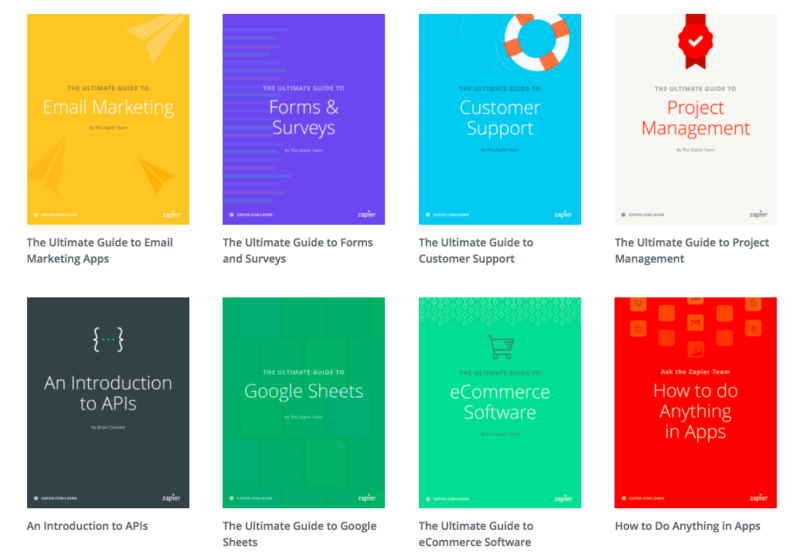 The team at Zapier wrote one ebook every 90 days. The ebooks were downloaded over 15,000 times and increased their email subscriber list by 10,000 people. Almost anything can be turned into slides. This tip is most useful for business-to-business companies. Repurpose your webinars, infographics and statistics into easy-to-digest slides on SlideShare. SlideShares presentations are easy to embed, and others can easily “clip” a slide to save for later. Marketo decided to use SlideShare to present their 2017 marketing predictions. For marketers, the information is presented simply but effectively. The slides could be reused on their own for Marketo to cross-promote later. It’s time to get testing and see how repurposing content can help bring more viewers to your site and social posts. Do you have any ideas on how to repurpose content? We’d love to hear them. Hit us up in the comments below or on Twitter @SproutSocial!